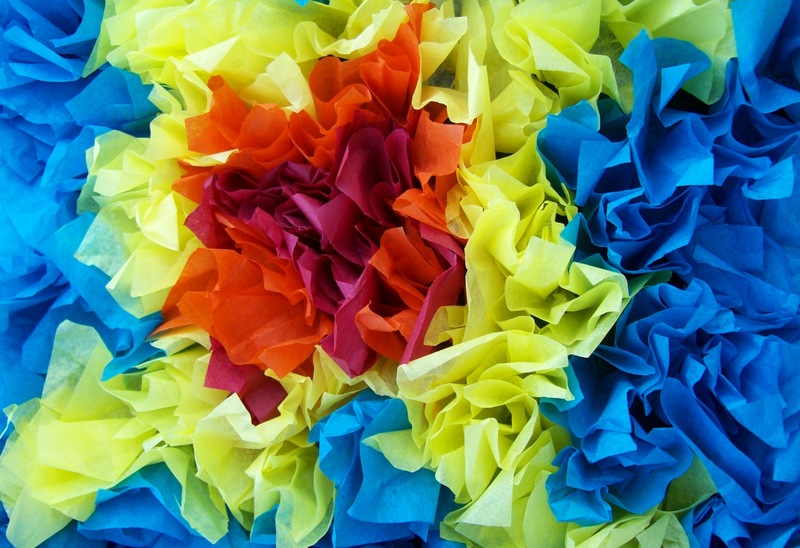 A stroll through the GPAC’s Annual Student Exhibition will inspire you to explore the concepts of warm and cool colors in the Arts for All room as you create small “paintings” using brightly colored tissue paper and glue. We’ll create interesting textures and fun designs that you can take home and display. No brushes required!